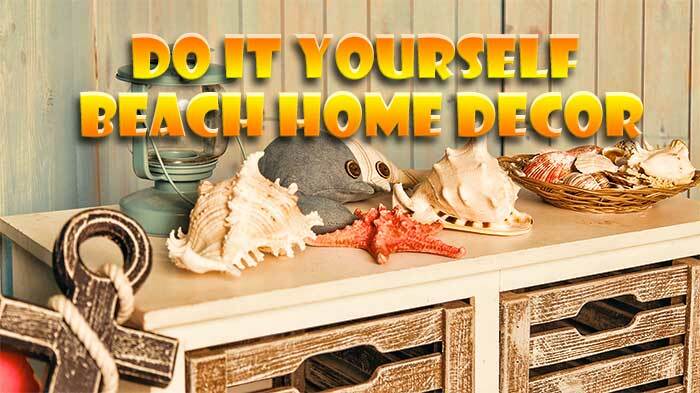 Beach home decor ideas Home » How To Choose The Best Beach Home Decor? Having a beach house is one of the most awesome things in the world. You can enjoy sunrises and sunsets watching the sea directly from your deck. Even better, you can choose the style of your interiors to match the surrounding landscape. The best beach home decor is the one that enables you to feel closer to the ocean. When choosing it, you have to make sure you express your personality, as well. Your home has to speak volumes about who you are, about your mission and your most important values. 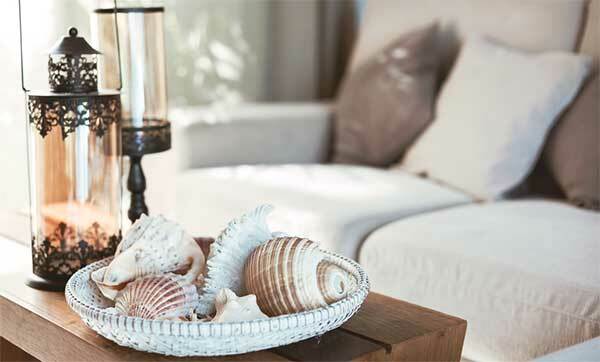 Your beach home decor may include marine elements such as anchors, ropes, shells, and pebbles. By painting your walls in bright white and by using light blue furniture, you can recreate the atmosphere of Greek islands. You can opt for marble floors, as they are very easy to maintain. However, if this solution is too expensive, you can always go for ceramic tiles. This type of flooring is also relatively easy to maintain. Being able to clean your floors quickly is mandatory when your house is on the beach, as you’ll probably carry a good amount of sand on your shoes, whether you want it or not. The good thing about beachfront properties is that they aren’t as exposed to dust as homes in cities. This means you can use a lot of decor elements to create the kind of look you want, without having to fear you’ll need to dust them every two or three days. You can unleash your imagination and set up beautiful spots for meditation and relaxation. You can surround yourself with items that remind you of your last cruise vacation or ocean fishing trip. Last but not least, if you are currently redecorating your beach home from scratch and you don’t have a big budget, you should know that there are many inexpensive solutions that look simply amazing. For instance, you can decorate one of your living room walls with framed photos of you on various beaches you’ve visited. 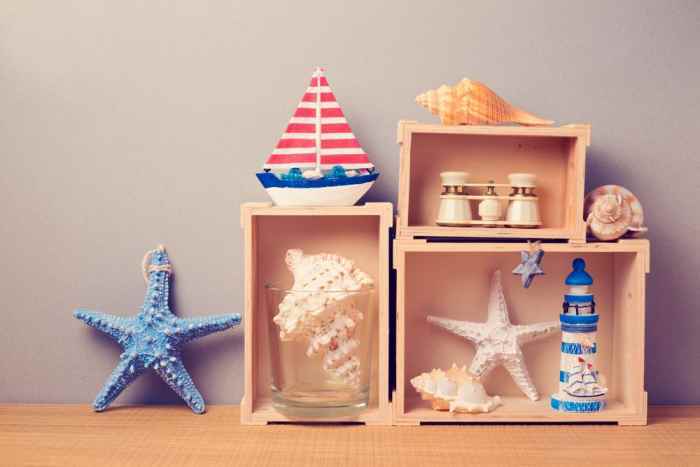 If you don’t have enough photos featuring you on the beach or in the blue waters of the ocean, perhaps it’s time to go out there and create some marine memories of decorating your interiors with. Maybe you cannot find the money for to get a beach house. However, you can give your home a beach residence facelift. 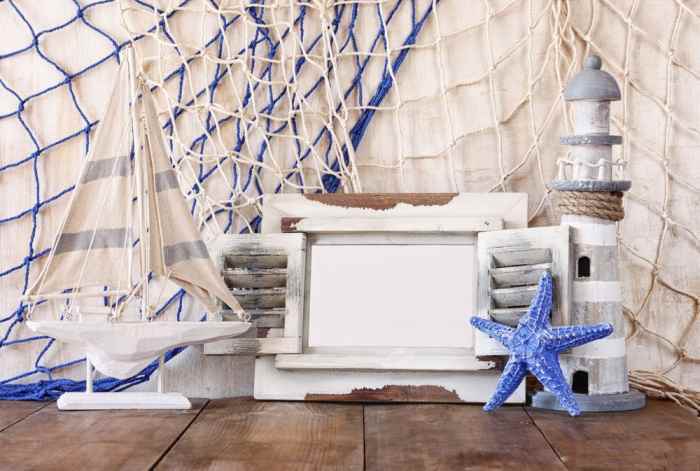 Here are a few beach decorating ideas for your summer time home design. To provide immediate beach feel to your dwelling, add rattan furnishings. A beach home facelift can often be in refined changes instead of cliched beach details. White is your best friend when it comes down to achieving this look. Start with painting your kitchen shelves white. This will likely give it a breezy and spatial look. For the walls, you may choose white again or any pale shade of blue or aqua. Regardless if your place is located on the beach or top of a city skyscraper, a wonderfully formed piece of coral formations can accommodate with any room. While we may typically consider them for seaside homes or summer months climate, these little components of nature make great add-ons for the landlocked as well. Keep it simple using a small bit or add a coral light fitting or shelf with your decor – regardless of what way you decide on, coral’s organic and natural form is a stylish addition to any design plan. Some real or artificial coral having an eye-catching shape can become an adaptable adornment. While the natural colors are fantastic, painting some to match with the room is an excellent solution. Silver and gold are favorites for adding thrills; basic white can tone down an exciting pattern. A bigger bit of coral can hold its own on a case element. If you would like coral that stands upright proudly, look for a piece with a flat bottom. An acrylic bottom, just a little super-strong glue and you’re all set! According to its distance to waves and the coast, coral could take on all sorts of exotic forms. Positioned on a mirror, it might be a reflective point of interest. Just one piece of coral makes an essential, crisp topper for a stack of books. 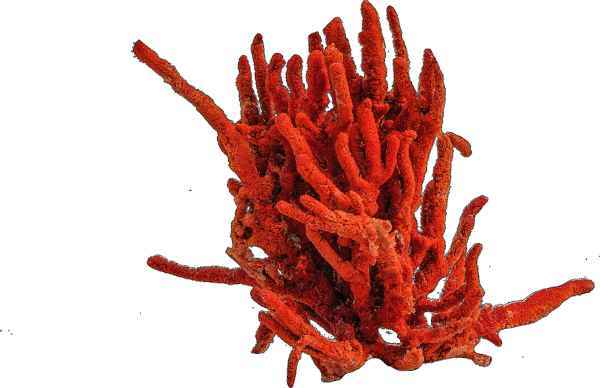 Red coral could very well be the most cherished type. Apart from appearing pretty, it is known to alleviate melancholy and increased stress. Put a piece next to your bed for sweet dreams. A coral chandelier constitutes a beautiful, out-of-the-ordinary center of attention in any room. Artificial coral is not hard to buy and makes an excellent replacement for the real thing for stylizing. For a bedroom that could ideally, use a touch of sea life, think about a coral lamp. Coastal components are crucial for the beach home look, but do not exaggerate! Be frugal with your placement of beach interior decoration. 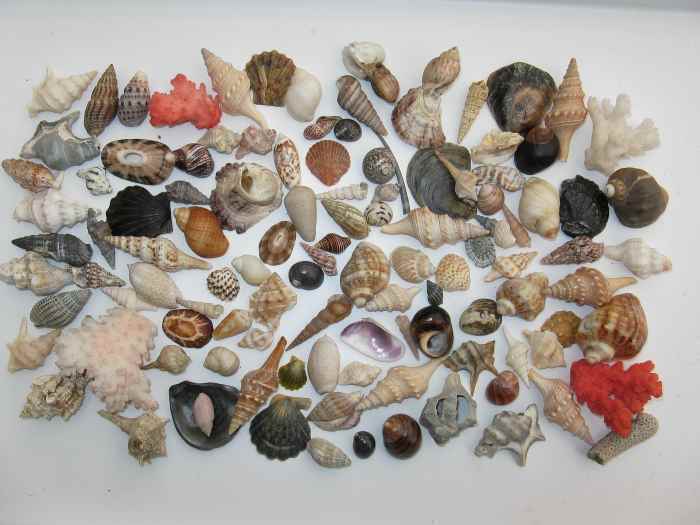 You can place large seashells, ship models and some other beach artifact on a particular shelf or piece of equipment. Steer clear of placing such things all around the home, or it will begin looking kitschy and cliched. Choose fabrics in white and blue, with nautical prints or stripes. Nothing says ‘coastal’ like blue highlights. To illustrate you can place a selection of blue seashell throw pillows on your sofa and bed. Additional designs that will work with this appearance contain beach motifs, palms, surfers, and boats. Coordinate white furnishings with rustic vintage home furniture made of wood. Dark wood finishes will provide your home a classic old European look. In contrast, lighter woods that imitate the color of driftwood can certainly make the place light and airy. Put a couple of decorative objects made of real driftwood. The most important things are to pick decor elements that make you feel good and to make sure you can afford them without putting a strain on your family budget. The rest is just creativity.